Make sure you do not miss out on Seattle’s Best Bed Bug Inspection when you are in need. 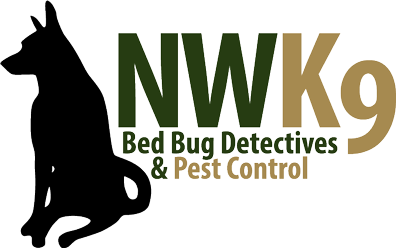 Seattle’s Best Bed Bug Inspection is with us. We can give you the most in-depth inspection for a great price. We take bed bugs very seriously. That is why you know you can count on us to do a great job. Give us a call when you need us. Now is a great time.